It's been a long time since I've... (1) run a race with my mom and (2) really, really enjoyed the entire race. Onward Shay marks our fourteenth race together and it was a last-minute decision to run it... it was a decision that we were both very happy with! As a side back story, my mom called me eight days before the race and asked if I was interested in training for another half. It had been three years since we have run a race together, and we were both looking for a kick in the pants to get us going again. It had just so happened that I'd received an email from Toyota earlier in the week, offering to sponsor me for the race. I had initially declined, since I'm just NOT in race shape right now (read: not fast), but when my mom put the bug in my ear, I contacted them and said we were both in! Fast forward eight days and my mom and I were literally the FIRST people to pick up our packets on race day. You never know how unpredictable Boise traffic will be, and we definitely overestimated how long it would take that morning. We laughed and laughed and laughed because we were there so dang early. We checked in first thing and warmed ourselves up in my car until it was time for the race. 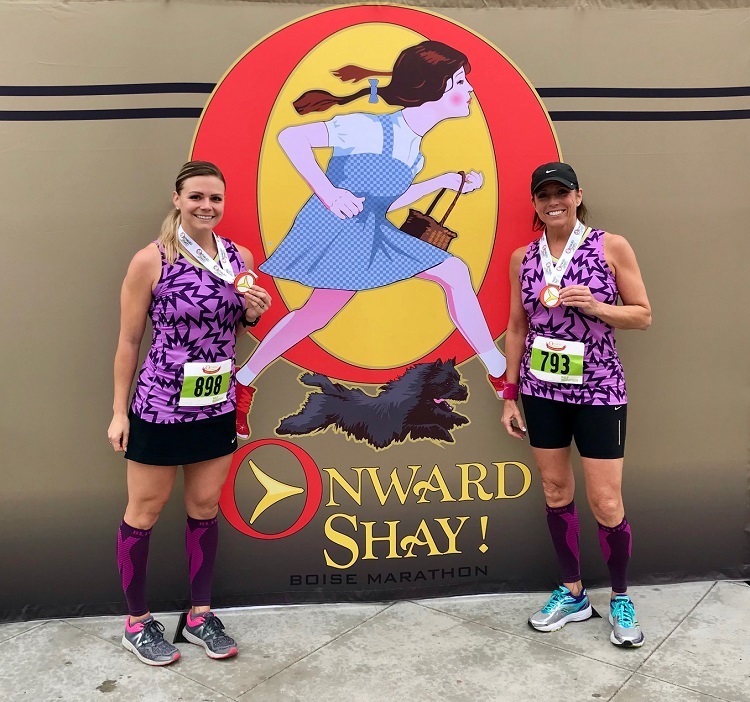 It's always so fun for us when we get to match, and this race was a fun one to plan for since it was so last-minute. 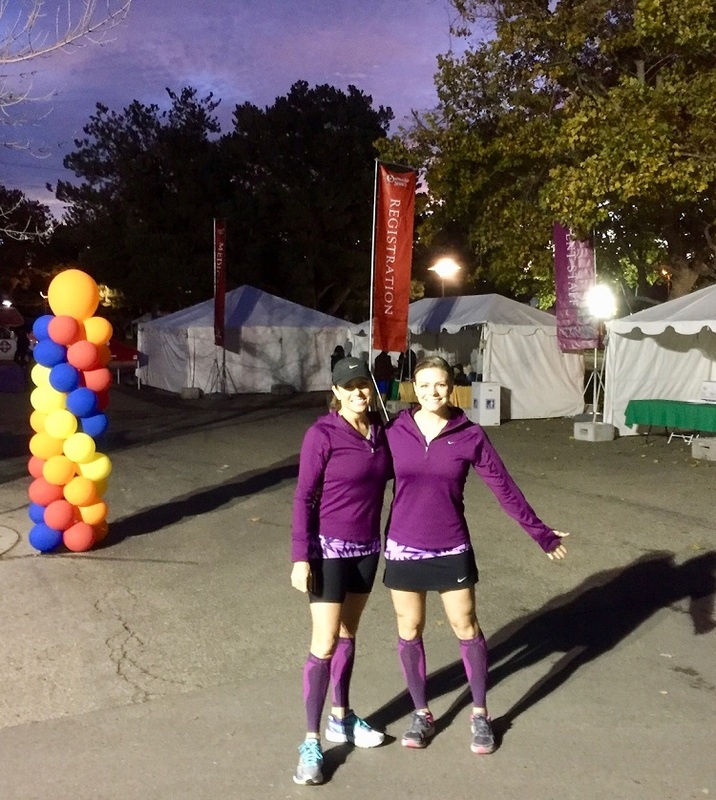 We ended up wearing shirts from our marathon training days in 2013 that we'd never raced in, and I bought us some matching calf sleeves that almost totally matched. At nine o'clock we were ready to run! And... the gun went off--and so did the crowd! Since we hadn't trained for this race, we didn't even try to set a pace or goal time. We just started running and settled into a pace that felt good. We maintained an even 9:55/mile pace for the entire race. It's a far cry from my past 5:54/mile and 6:35/mile half marathon averages (which actually sound CRAZY right about now), but the almost 10/min mile pace felt GOOD the whole way through. We had absolutely no regrets! 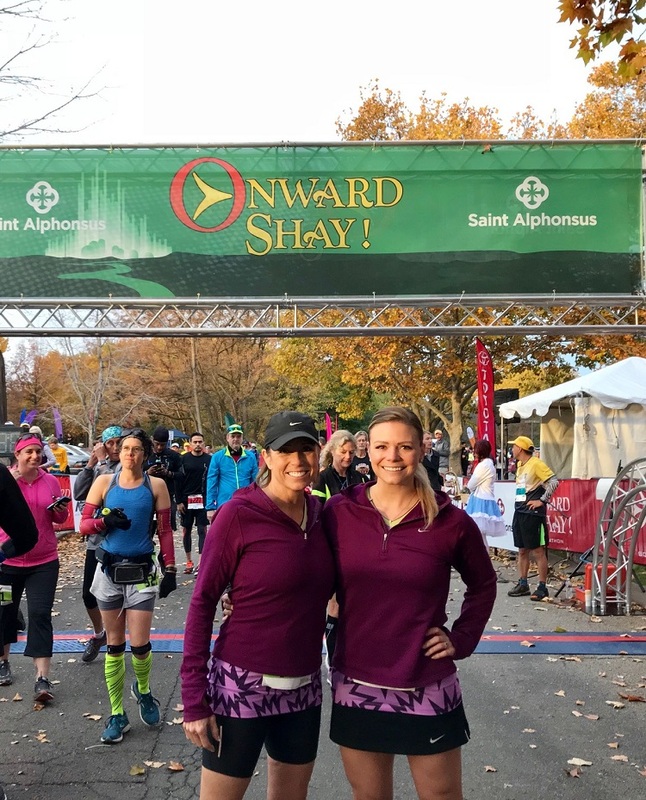 One thing we were nervous about was not training for more than 4-5 miles at a time for the last year or so and then being able to run the whole thing. My mom is recovering from significant shoulder surgery, and I'm still working on getting back into running after stress fracturing my foot and then running on it for the last two years. So neither of us were trained, but we were pretty sure we could do the 13-miles. We were overjoyed when not only did the miles tick on by without issue, but we felt really, really good while running them! 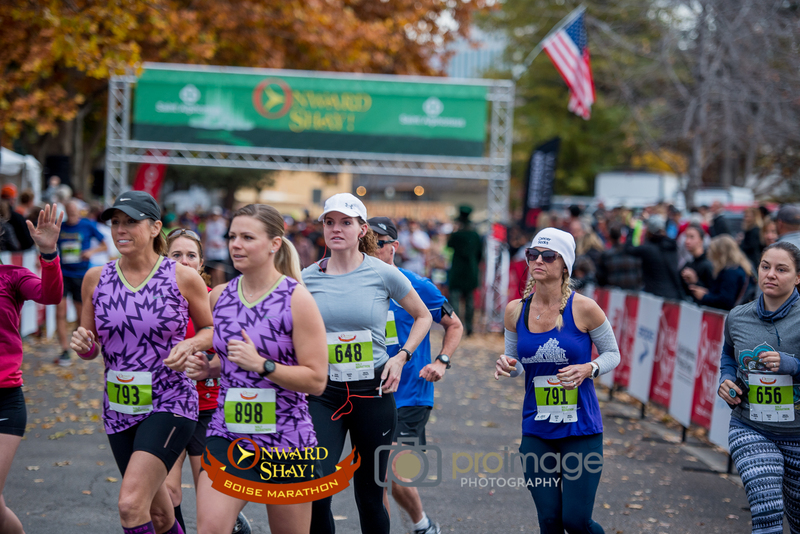 I love the photos of us running, even if they're not the most flattering, because it's so fun to look at both of us and see the same exact person. We run the same, we walk the same, we talk the same... it's scary how similar we are. I'm pretty blessed (hashtag it!) to have received such great genes from my mom--and I know I have a lot to look forward to in the future. 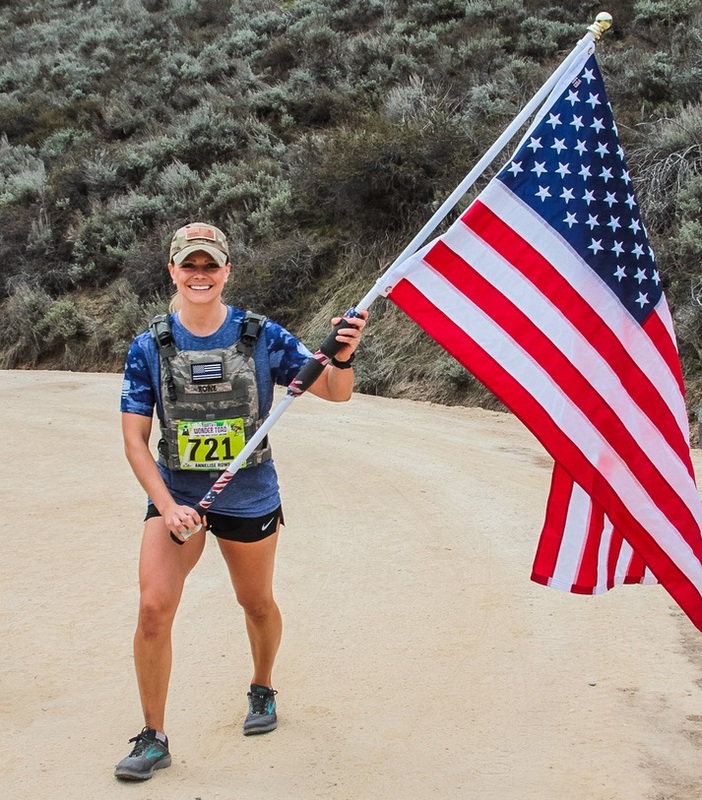 Throughout the race, I don't think there was a minute that went by that we weren't talking about something. This race was so great because we weren't going for time--we were just going out and talking and hanging out for two hours! Also, the course was on the Boise Greenbelt the whole time, so it was incredibly scenic and very flat--bonus!! We crossed the finish line in 2 hours, 10 minutes. I don't know where it ranks among our fourteen races for time, but it was one of my favorite races we have done yet simply because there was just no pressure on either of us. 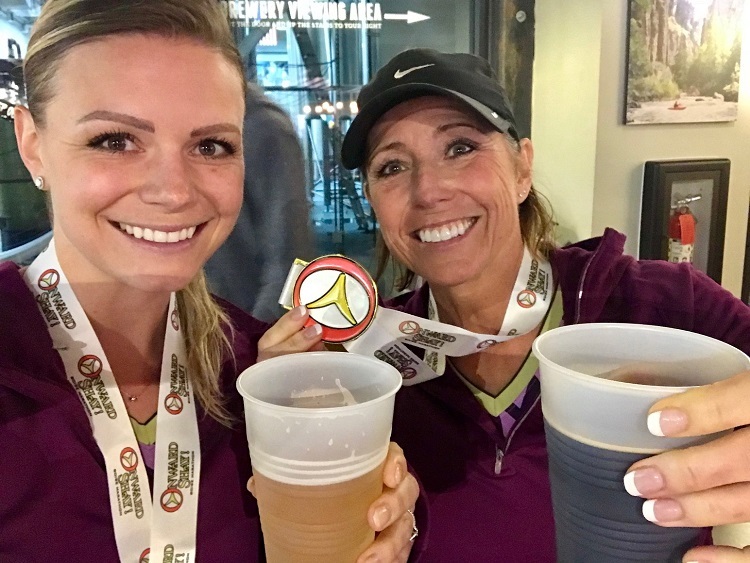 After the race, we enjoyed brews and burgers while we watched NFL football at Payette Brewing in downtown Boise. 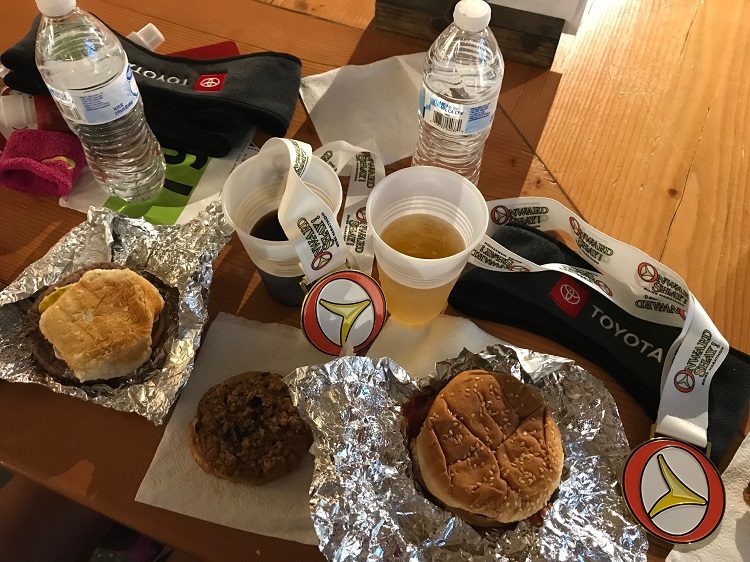 The beer was delicious and even made the mystery-meat-post-race-freebie burgers taste pretty darn good! 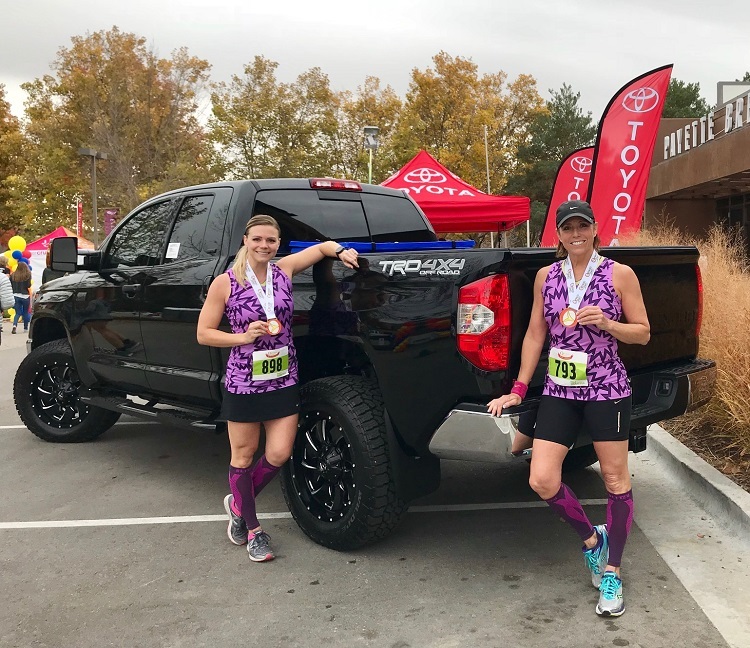 My mom and I were both so grateful to Toyota, who sponsored us for this race. We go to hang out and check out the brand new Tundra, and I sure wish I could have taken it home! I think my biggest takeaway from this race was just how grateful I am for my relationship with my mom. 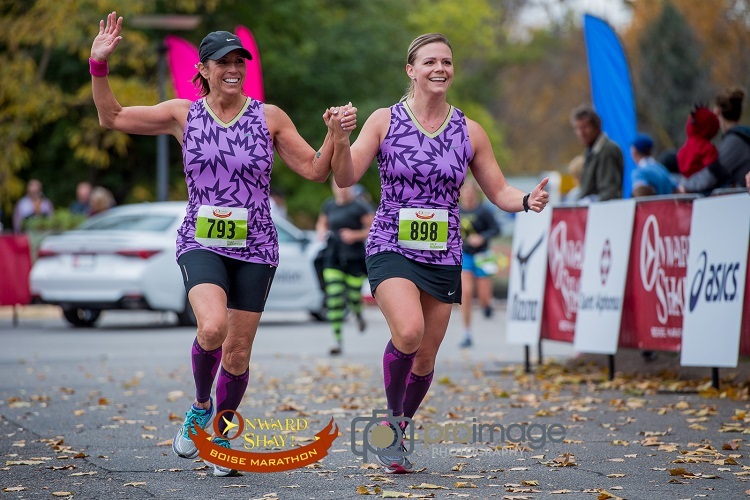 She and I have been running races together since 2008, and each one is a new memory and story to tell. 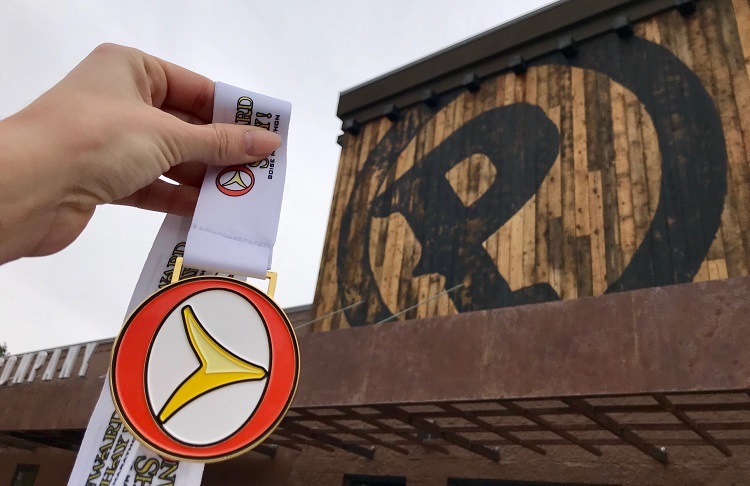 We love exercising and getting out and moving our bodies, and racing together is not a thing we do to WIN or take home a MEDAL or a PRIZE or go around and say how great our TIME was--it's something we do together to spend time together. I just can't encourage parents out there enough to get outside and do something fun with your kids. 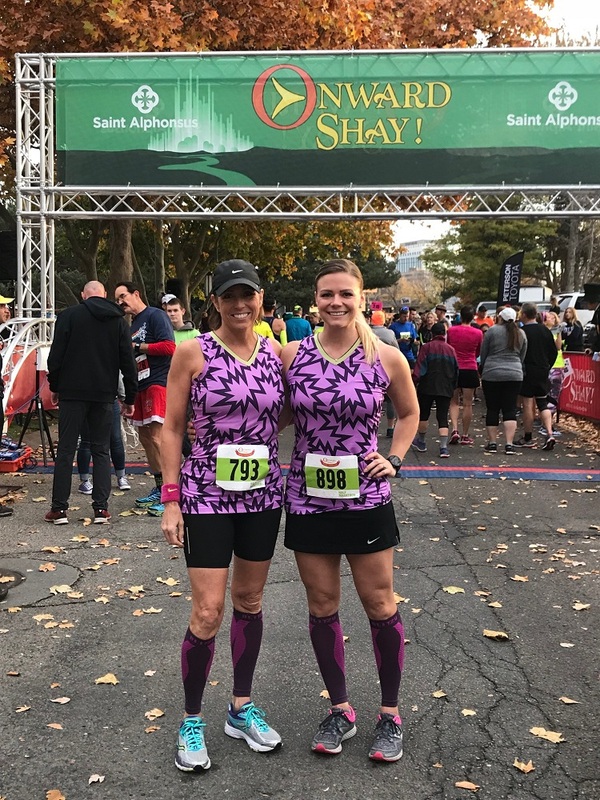 When she and I run together, we have so much fun picking out our outfits, training for the race (we usually train, we promise! ), getting ready for race day, and spending half the day together during the race. Love you, Mom. When's number 15?